Chuck and I never intended to own Sheep. But then, neither had we ever dreamed of owning Llamas! We originally were looking for a gentle companion to live with a male cria (baby llama), named Miracle, that, due to a physical impairment, was not going to be able to live with the roughhousing of other young male Llamas. Clearly, this young male could not live alone. And, after researching several types of smaller livestock, Sheep seemed to be the best match for our purposes. A friend and neighbor had introduced me to Shetland Sheep in 1999. Before that time, I had never heard of Shetlands and they were simply defined then by my friend as, "Just a smaller breed of Sheep with colorful fiber." Since we weren’t interested in Sheep at that time, I simply filed the information for future reference. Until Miracle was born. We initially started with a Shetland lamb named Ned, that lived with Miracle and his mother, Aurora. After a week at our farm, it was clear that Ned was not interested in being the only Sheep surrounded by a "sea" of Llamas in all the pastures adjoining his. So, we quickly purchased a second male from the same farm and a former pasture mate of Ned’s, a black Shetland named Cory. When Cory was reintroduced to Ned, his whole demeanor changed. Ned went back to being a playful, young Shetland and we had them both wethered immediately to keep them from developing ram characteristics. The more I learned about Shetlands, and spent time with them in the pasture, the more I began to like this new breed of "critter." Their personalities were charming and their soft, colorful fiber (that contains little lanolin) was gorgeous! It was then that we began to look seriously into breeding Shetlands. The more research I did about these little Sheep, the more convinced I was that they were also a perfect match for our Llama farm: they are curious but shy (as are Llamas), they are not a meat animal (their small size makes that impractical and costly) and they require the same kind of shelter, pasture, and other living conditions as the Llamas. And, since we had already sold several Llamas as sentry guards for Sheep and Goats, it seemed that the Shetlands would help condition our Llamas to the smell, sight, and sounds of the Sheep before the Llamas were sold as sentry guards to another farm. Shetlands also have complimentary grazing habits to the Llamas. As one friend put it, "The Llamas eat high and the Sheep eat low." The evidence of this true statement is overwhelming in our pastures! Because Llamas will not normally eat around their community manure piles, Chuck was continually having to mow the pastures to keep the grass down in these well-fertilized areas, a process that would often take most of a sunny Summer weekend day. The Shetlands literally graze up to and in the community Llama manure piles and we have ceased to mow the pastures! We now have Shetlands living harmoniously in our male and female Llama pastures. Initially, we let the Sheep run in adjacent paddocks to the Llamas to assure the safety of the Shetlands. The sheer size of the Llamas in comparison to the Shetlands did give us some initial concerns. However, those concerns were laid to rest within minutes after the Shetlands arrived. The first several days were a bit humorous as the Llamas continually ran from the new little "aliens" that had landed in their home. After the 5th day, they simply ignored the Sheep, until they were put together in the same pasture. At that time, the Llamas again began to run from the Shetlands, but only for a short while. Then the Llamas simply ignored the Sheep and went on their way! This cohabitation has given us the advantage of seeing firsthand which of our Llamas would make good sentry guards for Sheep, and has also given our Llamas a distinct advantage if they are placed as guards on other farms in the future. It has been an interesting learning experience for the humans and Llamas that live on our farm and we’re glad we decided to give it a try. During this "getting acquainted" period, I also began to become aware of the market that exists for Llama and Shetland fiber and fleeces. I now have 100% Llama roving and washed and unwashed Llama fiber (Llama fiber contains no lanolin) in a variety of colors available for purchase at reasonable prices. I also hope to have 100% Llama yarn, as well as Shetland and Llama blend yarn available in the near future. Our very selective breeding program of 4 years has yielded us Llamas with wonderful fiber, excellent conformation, and winning dispositions. Breeding stock is most always available. And, since we have been active in Llama rescue for over 4 years, we usually have companion and pet quality Llamas that are also available for purchase. 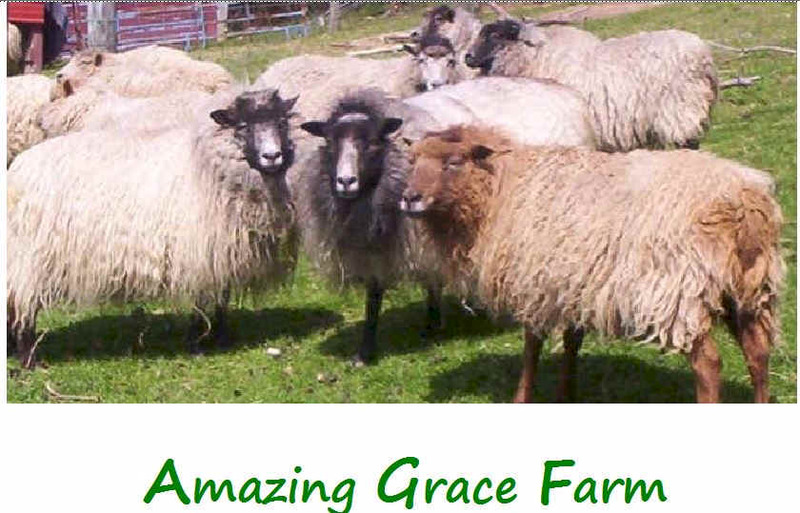 Realistically priced, Shetland breeding stock is available for purchase including budget minded starter flock packages.